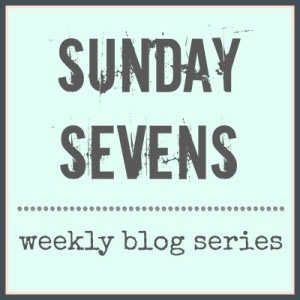 Sunday Sevens is a weekly blogging series that rounds up your week in seven photos. Nip over to Nat’s blog for all the info. The last full week of November was a busy week that marked the middle of the half term but was not yet time to begin the countdown to Christmas. 1. Monday meant a training course on the new Key Stage 1 assessment arrangements. 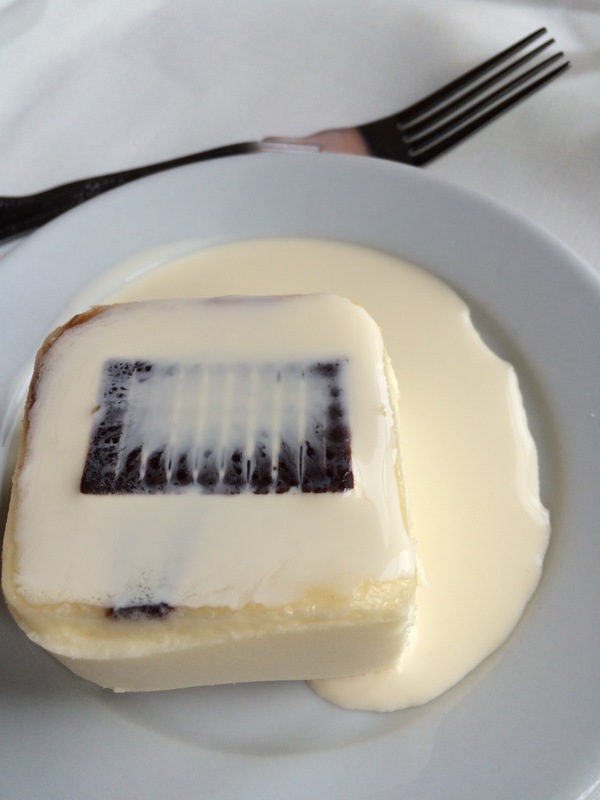 It was definitely useful and very informative, and just to be polite I managed to squeeze in a delicious dessert after the ample main course. With cream, obviously. 2. To counteract my substantial lunch I walked 5 miles after work on Monday night. 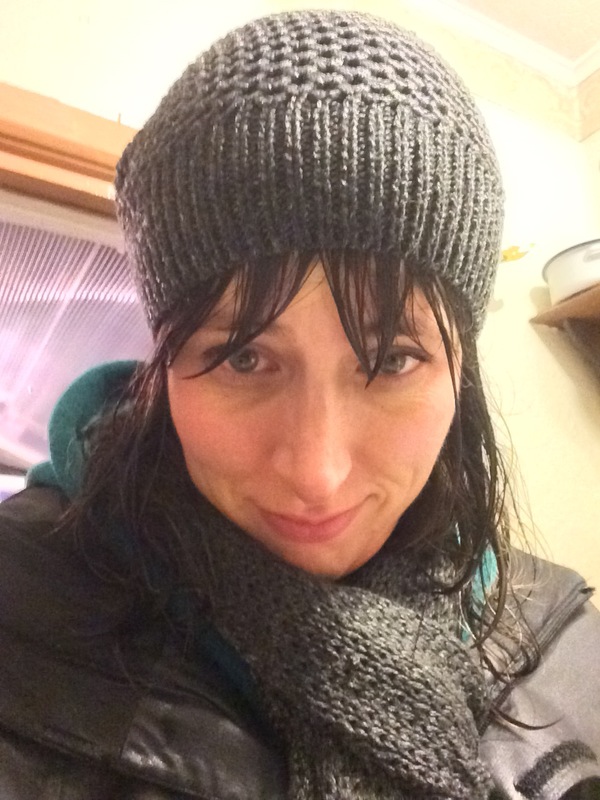 It was cold and rainy, but I felt better for going. Once I’d dried off. 3. 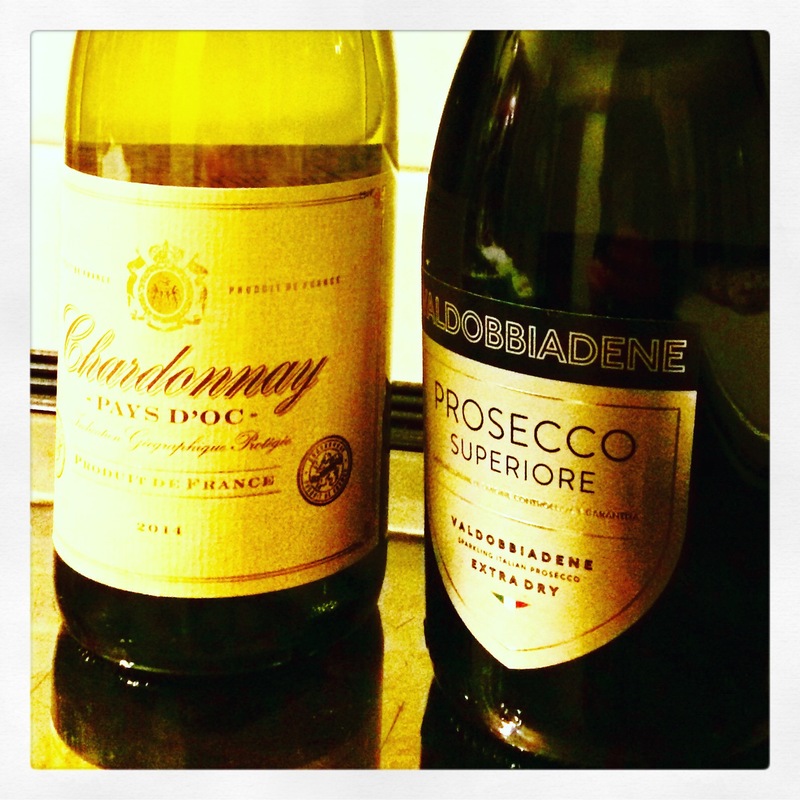 My first duo of wines arrived from Aldi Wine Club! That’s right- I am very excited to be part of the 6th panel. 4. After work cuddles with Oliver. 5. I think I’m saving the full details for a separate blog post, but my mum and I spent a lovely Saturday together in Harrogate at the Knitting and Stitching Show. 6. 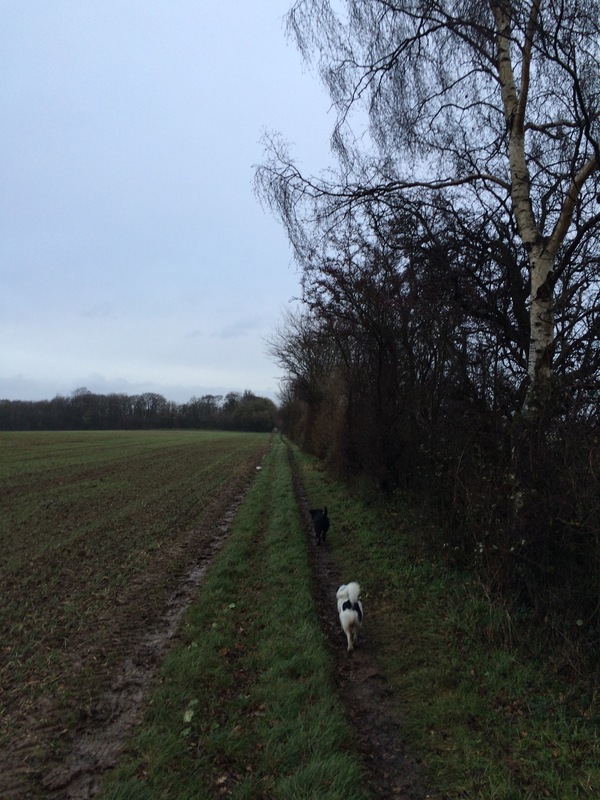 A stormy walk which the dogs loved but during which I struggled to put one foot in front of the other due to the strong wind! It’s becoming much more of a wintry landscape now. 7. 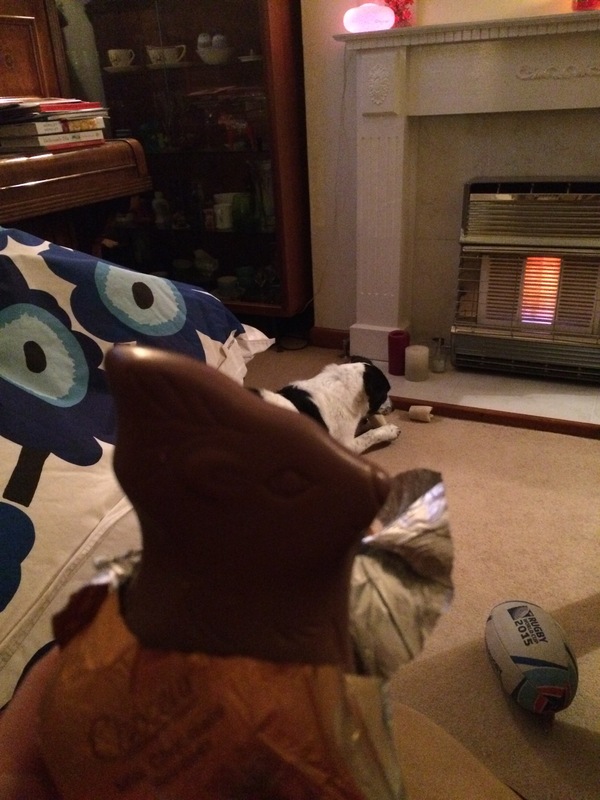 My first Christmas related chocolate – a (none-Lindt) reindeer. This weekend I’ve made a bit of progress with Christmas gifts, but have also spent an obscene amount on myself due to a combination of Black Friday sales and fabric related bargains in Harrogate. I know I won’t really focus on Christmas until school has broken up, and there’s still plenty to do there to keep me busy. Have a great week. Not Lindt!! Bet it was still good!! Wet and windy kind of sums up the weather here too, five miles in that sounds v impressive. I was looking forward to getting to the Harrogate show with my mum, but daft husband arranged to be away with work and since taking the kids too was a complete no-no, I had to give it a miss 😦 Look forwRd to hearing how you got on. Sorry you missed the show, although I am sure your bank account is all the better for it! Now I just need to settle down to some sewing, although I think it may be the Christmas hols before that happens properly. I know what you mean – I think when you’re used to walking/running it feels wrong not to, although I’ve never felt like that about any other kind of exercise haha! I went to the Knit and Stitch show yesterday! It was ace but I spent FAR too much money! What did you buy?! Mine was nearly all fabric related! Good job on getting outside in the cold! Winter arrived rather suddenly here, too, and I have been completely wimpy about walking in it. 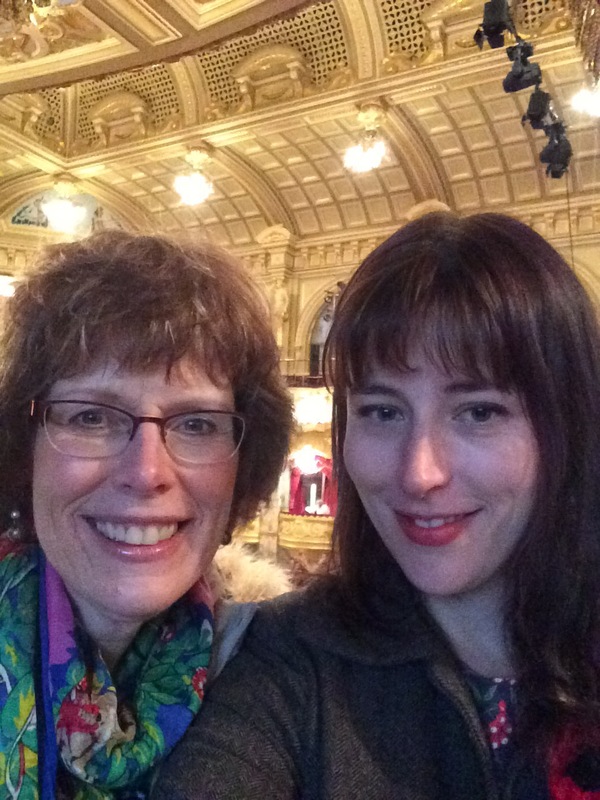 Such a nice picture of you and your mom–I bet the Harrogate show was a great time! Ha, I’m glad to hear it’s not just me! 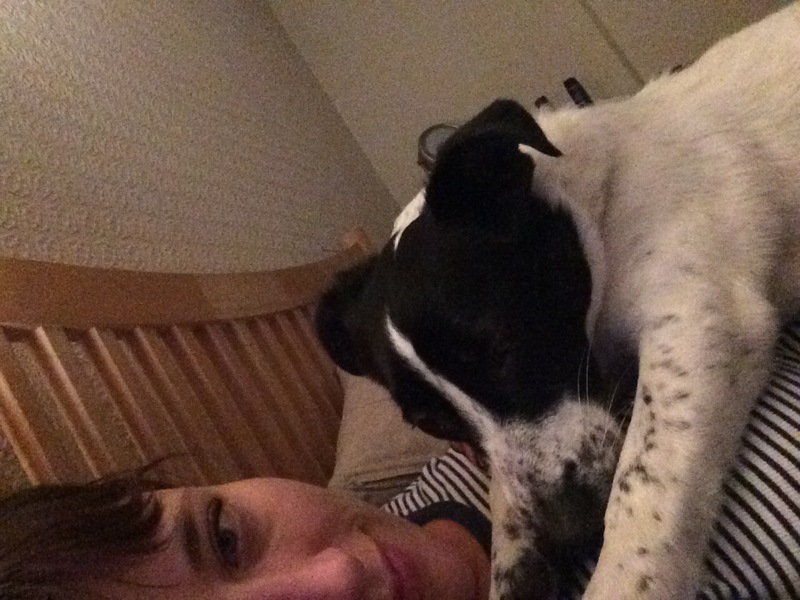 I am definitely not at my best with out with the dogs – one bonus of the dark nights!